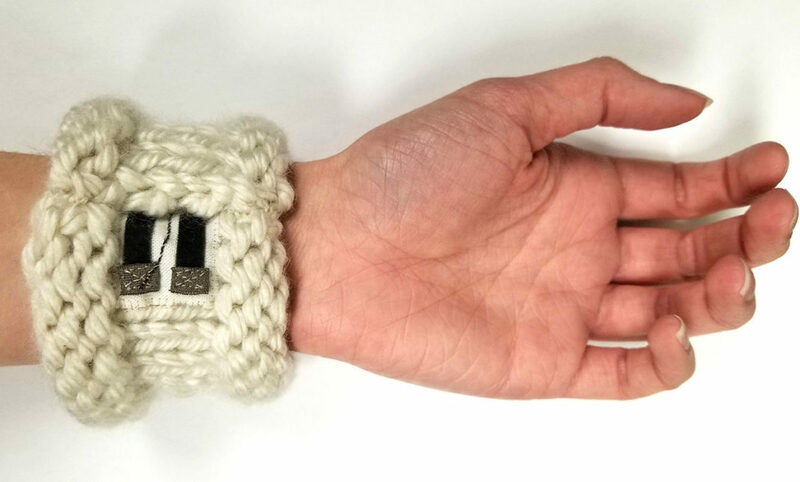 Wearable devices can now be powered by the heat generated by the body with this cotton-made device. 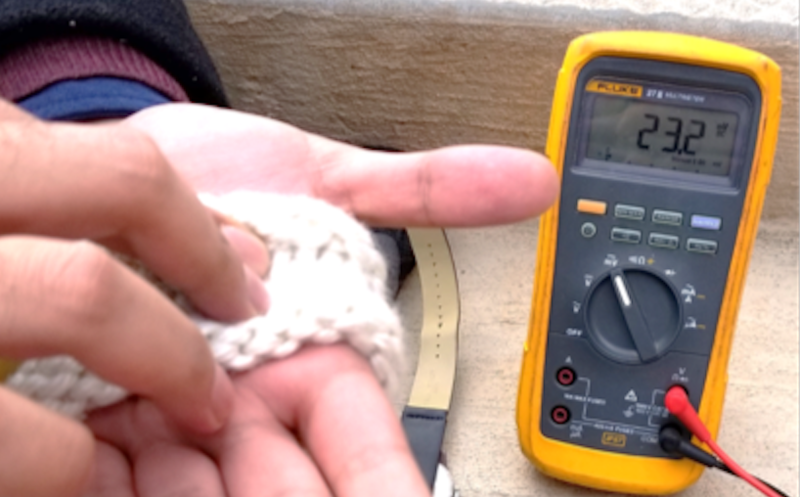 A brand-new method of powering the wearables could very well lead to devices that won’t ever need any charging. This thermoelectric cell produces electricity in millivolts that could be enough to run small power consuming wearables. Although, the developers believe that some fitness monitors and medical trackers in the market can very easily run on this thermoelectric cell’s power generating capacity. This thermoelectric cell is also built with non- allergic and non-toxic materials to make it easily accessible to everyone. Not only it is a hundred percent harmless way of power generation, but it is also very eco-friendly. Trisha is an associate professor at University of Massachusetts, teaching chemistry. According to her, this generator is built entirely on a substrate based on cotton fabric entirely. Best performance of the device can be expected during room or even colder temperatures when the body is generating more heat to counter act the surroundings. According to the developers, sweating will actually assist this power generator by increasing its conductivity. This further establishes the fact that this device will be perfect for fitness enthusiasts, work out freaks and the athletes who use wearables to improve their abilities and enhance their skills. However, there is a very little or no chance of the generator being interfaced with the devices directly. Too much variation in the current is one of the major reasons for this. Instead, the device will be used to charge a small battery which in turn will be used to power the wearable devices.